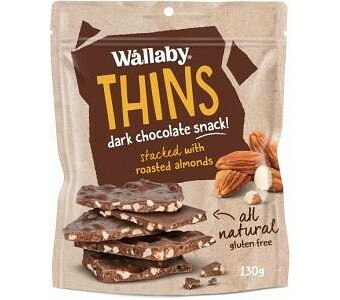 Get snacking with Wallaby's deliciously moreish Thins. This perfect little package houses stacks of dark chocolate thins that are packed to the brim with crunchy roasted almonds. 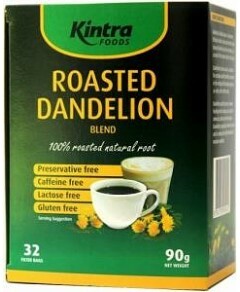 Break up and share or savor them all to yourself. No judgement - these thins are delicious!